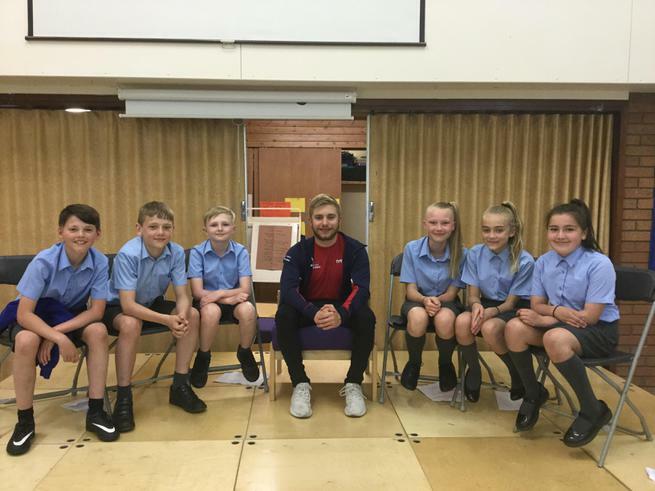 We would like to say a big thank you to Team GB's James Hollis, who took time out of his busy schedule to come and talk to the children about his life as a paralympic swimmer. James talked the children about his daily routines, his achievements, best moments and ambitions for the future. James also spent some time with year 6 later on in the day to answer some of their burning questions. We would like to wish James good luck as he strives to qualify for the 2020 Paralympics, taking place in Tokyo, Japan. Everybody at Westbrook Old Hall would like to say a big thank you to Mr Barrow for helping us to get some brand new sports kit for all the competitions we go to. Mr Barrow was able to supply us with a large kit for years 5&6 and a smaller kit for the rest of the school. These kits include a shirt, shorts and socks, as well as two goalkeeper kits. The children are very excited about trying out the new kit, so keep a look out for any updates on our termly sports pages to see the children and the new kit in action. Well done to our year 3&4 pupils who took part in the Warrington Wolves community rugby festival. 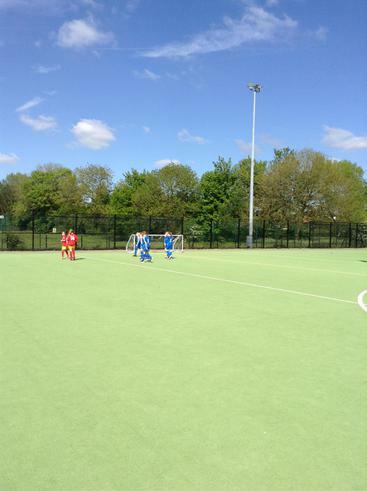 The teams played 3 games each against teams from other schools in the local area. 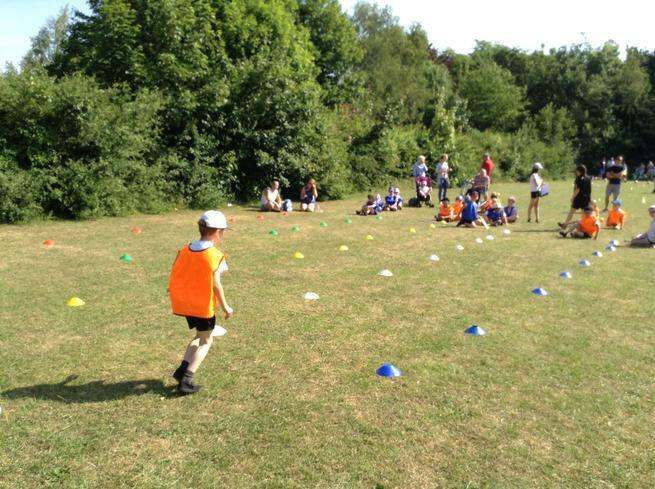 The teams did very well had enjoyed the day. 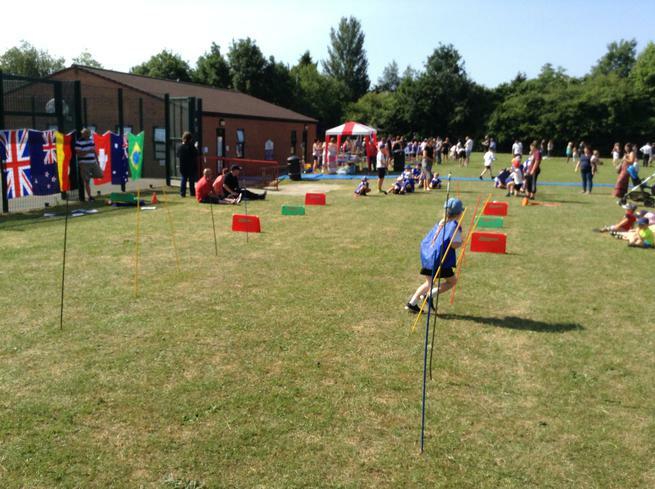 Thank you to everyone who attended sports day and supported all of the children in their 'Active Kids' events. The aim of the day was to have the children moving as much as possible and despite the scorching heat they did just that! 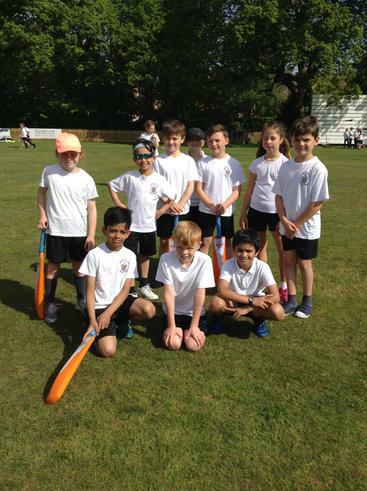 Congratulations to the Year 3&4 Diamond Cricket team who went undefeated in a recent competition at Appleton Cricket Club. 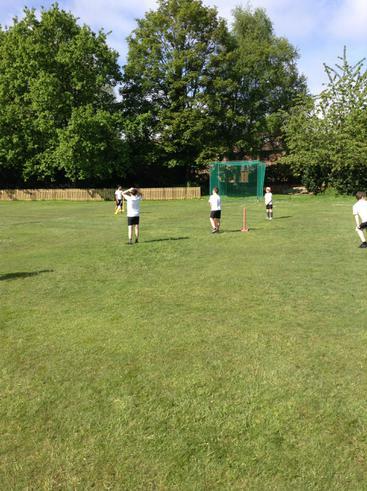 The team played some great cricket and were thoroughly deserving of their win. 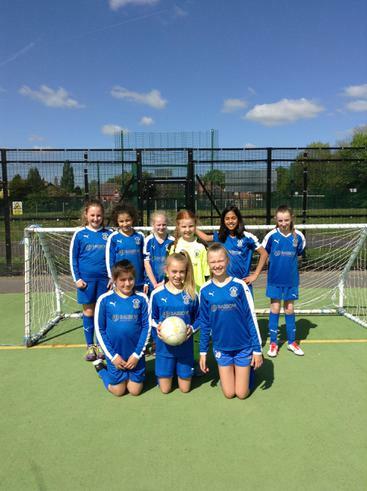 Well done to the year 5&6 girls football team who played very well in our local cluster league at Penketh High School. The Girls played very well scoring some amazing goals and winning lots of close games.